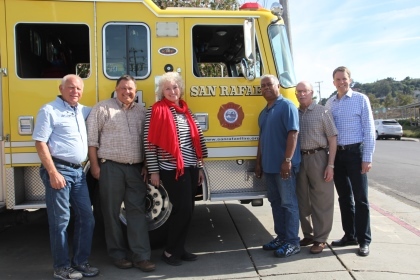 The City Council is seeking applications for two vacancies on the Fire Commission. The Fire Commission handles the review of long-range capital needs, the annual operating budget, building codes, and other issues relating to the general operations and functions of the Fire Department. Applications are available online or at the City Clerk’s office. The deadline to apply is Tuesday, February 28 at 5 p.m.